Executive Chef/Partner Greg Richie created his vision for Soco over many years of thought and experience. Ultimately, Soco Restaurant came to life. 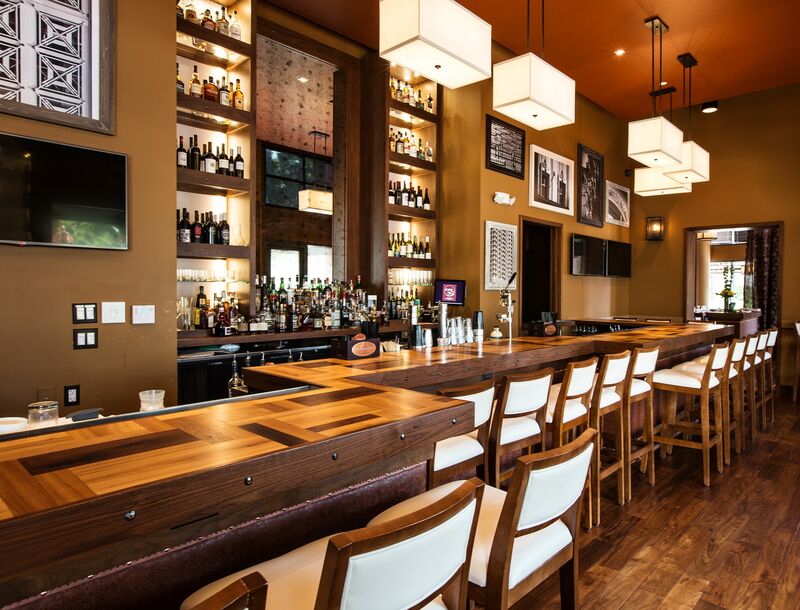 Located in the beautiful neighborhood of Thornton Park, the restaurant offers guests a truly unique and progressive culinary experience rooted in the vision of ideals developed by Chef Richie. 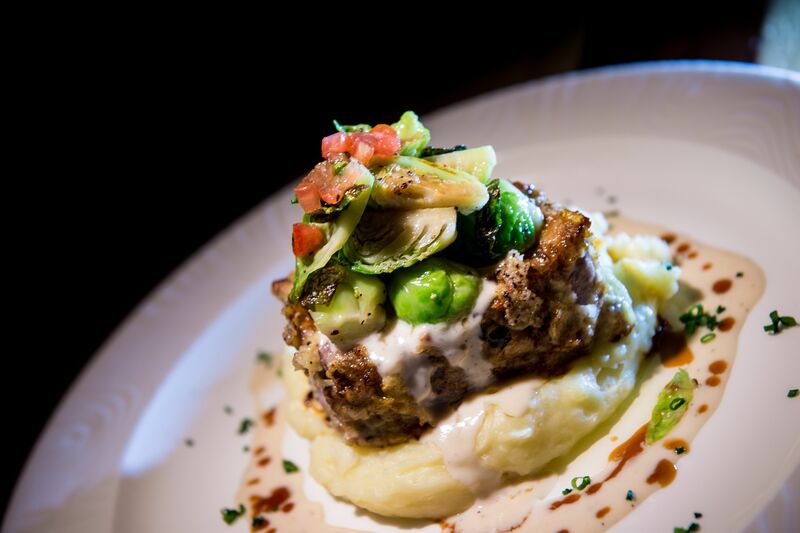 At Soco, we believe in the wholesomeness of food and the integrity of its preparation. Presented in an environment of true southern hospitality, Soco offers guests the tradition of time-honored classics, combined with the excitement of the contemporary. We are dedicated to the culinary renaissance of Downtown Orlando and strive to provide our guests with a delicious and memorable dining experience. The restaurant was designed by The Gravity Company, who worked collaboratively with the owners to provide an urban and contemporary setting combined with classic southern elements. 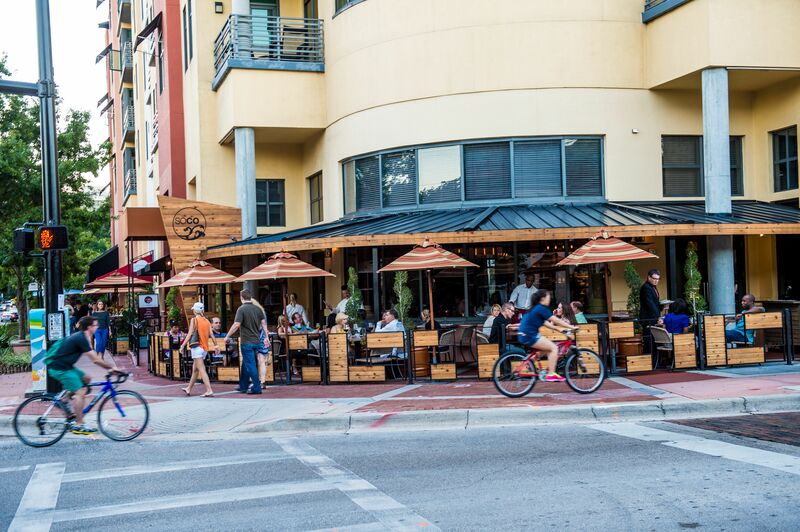 The windows of Soco’s dining room and patio overlook the lively corner of Central Boulevard and Summerlin Avenue in the heart of Thornton Park. The grand window into our kitchen allowed guests to watch our culinary team prepare their carefully composed dishes, just as you would peek into your own kitchen and watch your favorite home-cooked meals being prepared. At the bar, neighbors and friends greet each other over a uniquely crafted cocktail or snifter of bourbon from our extensive whiskey list. Our semi-private room is the ideal downtown location for a business dinner, special event or group function.